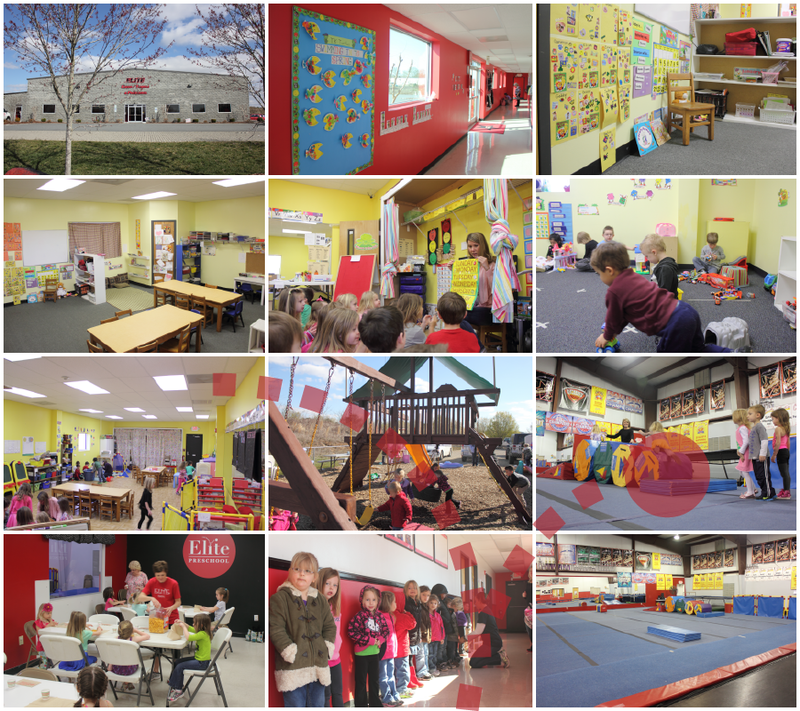 Our 11,000 square foot facility is a clean and safe environment for your child. With dedicated classrooms, a lunchroom, kitchen, fenced-in outdoor playground and indoor gymnasium, we have provided all the necessities for a optimum learning experience for your child. Additionally we lock our doors during school hours for your child's safety and have a state-of-the-art camera monitoring system for the entire facility.